The Premier League is easily the most watched and lucrative football league in the world, with television and sponsorship deals running into billions of pounds annually. With this kind of mega money flowing into the league, it goes without saying that Premier League players are among the best paid anywhere on the planet, and are constantly the envy of their compatriots in other parts of the world. Clubs like Manchester United, Chelsea, Manchester City and Arsenal regularly feature among the highest earning clubs in terms of revenue, as their matches are broadcast to hundreds of millions around the world and as such, it comes as no surprise to see that they have some of their players featured among the best paid players in the league. In this piece, we shall be taking a look at the five best paid players in the Premier League at the moment. The Argentine international striker was signed during the last winter window to replace the struggling duo of Alvaro Morata and Olivier Giroud. 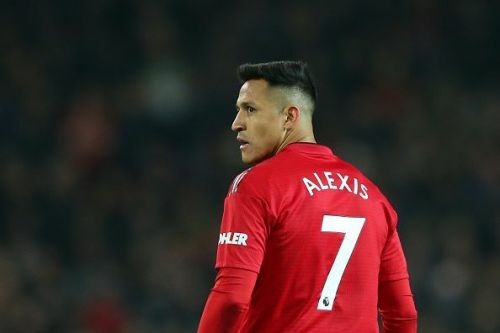 Chelsea brought him in on loan till the end of his season, cutting short his six-month loan spell at AC Milan and it was hoped that he could help revive the Londoner's fledgling Premier League campaign to boost their top four chances. Having previously worked together with Sarri at Napoli for two seasons to devastating success, the Italian was expected to help bring out the best in the 31-year-old, but that has largely not worked to plan. 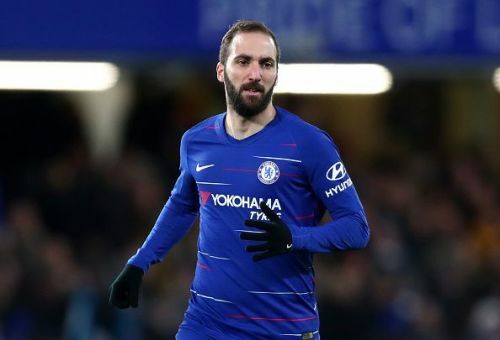 So far, Higuaín has scored just three goals from 10 matches which is far from what was expected from him upon his arrival especially considering that he earns the humongous sum of £270,000 every week. Most Expensive Premier League XI in Today's Money!